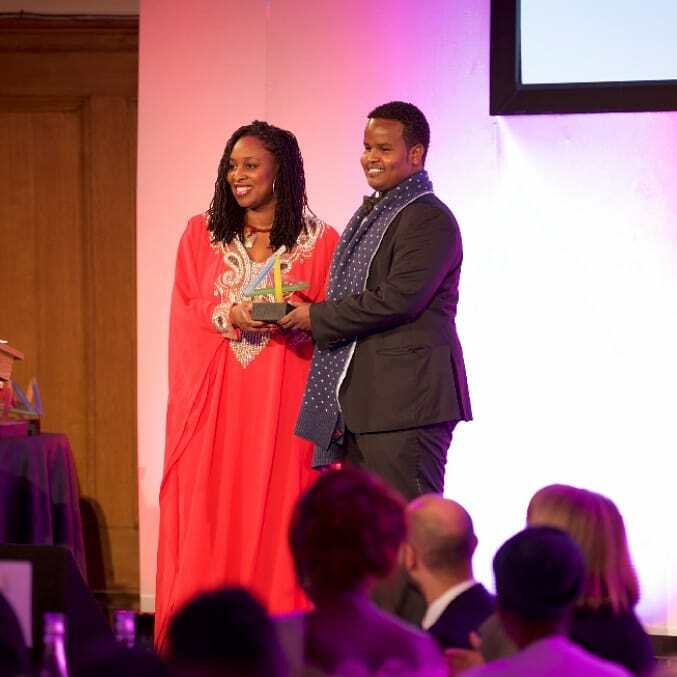 As part of our effort to bring more unique stories of Africans and its Diaspora to the fore, we bring you the second instalment of the Business Spotlight series. 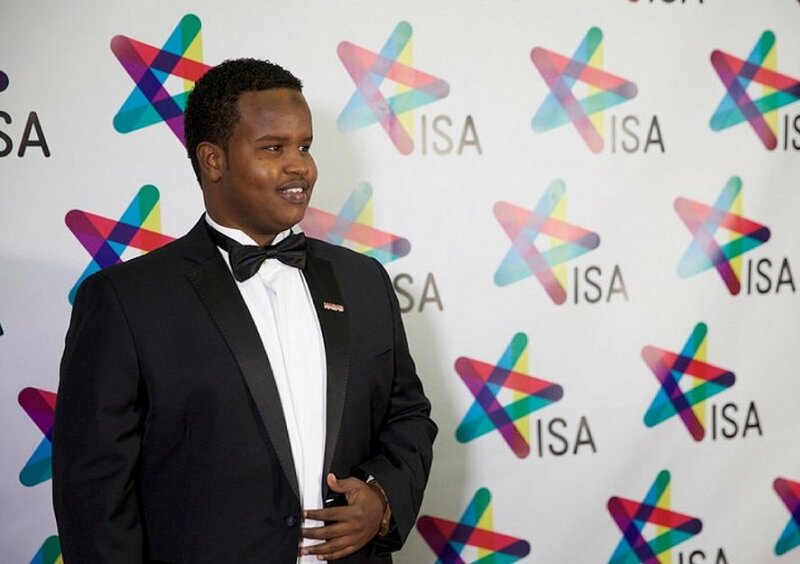 Twenty-seven-year-old Mohamed Bashir Osman, better known as Maxamed Midnimo, was born in Mogadishu, Somalia. 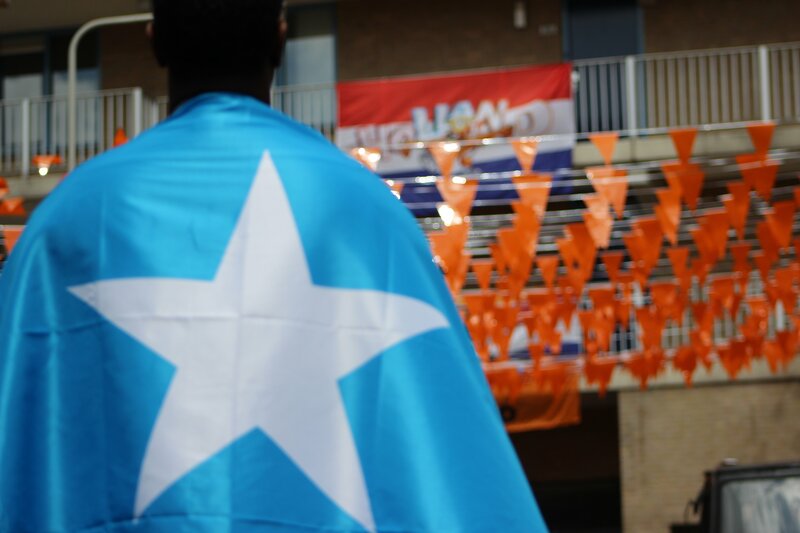 Like every Somali, he had to flee the early years of the country’s ongoing civil war to the Netherlands, where he grew up as a teenager. He studied graphic design and worked as a community educator there. 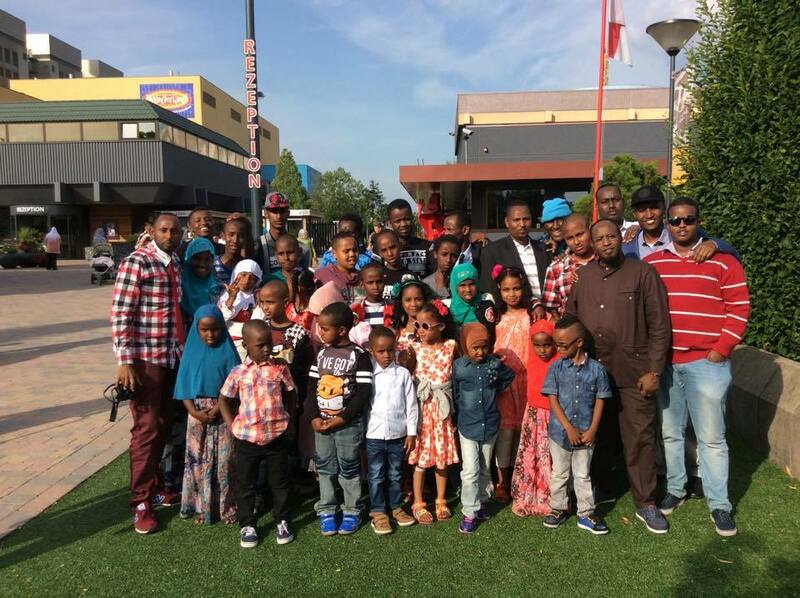 He became an active member of the community and later a board member and chairman of the Somali community organization in Nijmegen, Netherlands. One summer, on vacation to Djibouti, Ethiopia and Somalia, he saw several business opportunities in these countries. One of them in his field – advertising/design. Finally, in 2012, Somalia began to recover from chaos. 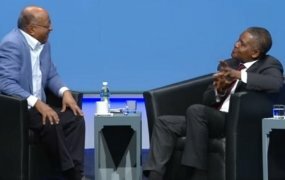 People started doing business and a lot of Somalis in the Diaspora started returning to the country. This inspired Midmino to move back and work on the opportunities he had identified on his vacation. In 2013, he spent the year conducting market research and in 2015, with the help of family members, launched Daauus Creative Design Agency. Daauus is now 2 years old, having celebrated its 2nd year anniversary in December 2017. From the very bottom, Midmino has built a burgeoning company that employs 13 people, among them designers, photographers, sales, marketing, office staff and security guards. Midnimo is an inspiration to many young Africans, especially Diasporans who are looking to return and contribute to the motherland. Despite Somalia’s ongoing crisis, Midnimo is committed to making a change. Each week, we will share the story of one entrepreneur and the impact he/she seeks to make. We are especially excited to feature fresh, new faces and stories. If you are interested in being featured, kindly send us an email.